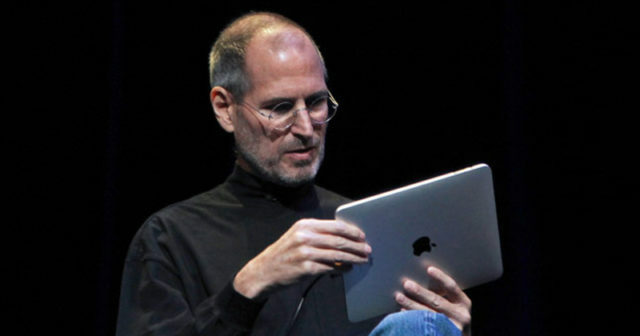 For many, Steve Jobs was a great leader. For others, I was an ace of marketing. For many others, he was simply a genius. 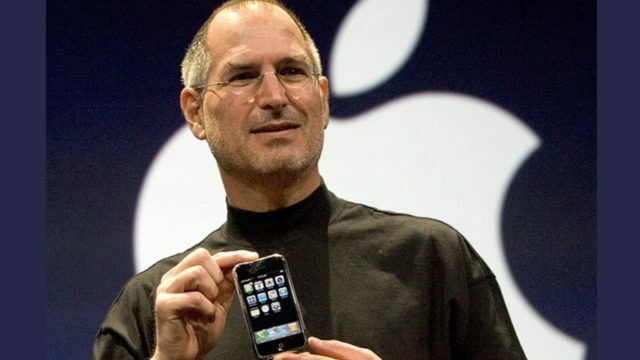 The co-founder of Apple was the one who introduced to the world such wonderful and innovative products as the iPod, iPhone, iPad and Mac. Steve Jobs always wore a black turtleneck sweater, round glasses, jeans and New Balance sneakers. He was a successful man, a perfectionist, and a very demanding person. 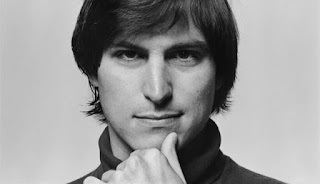 Here are some tips that Ste Jobs offered to achieve success in life and in business. Who knows, maybe they can help you. "When you're a carpenter and you're making a drawer, you can not put a piece of plywood on the back, even if you look at the wall and nobody ever looks at it. Aesthetics and quality must always be present. " His boredom at the University led him to other things that he loved. For example, his love for calligraphy led him to be inspired by different fonts for Mac. 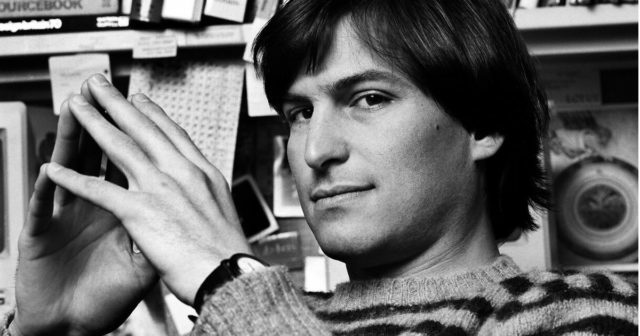 Steve Jobs knew that staying 100% focused and not distracted was truly important to succeed. In a meeting, Steve Jobs realized that there was a woman he did not know. Immediately he stopped talking and asked what he was doing there. Finally Steve said "I think we do not need you in this meeting" and the woman left. The lesson? If something is not absolutely necessary, do not use it. Go, like the headphone jack . 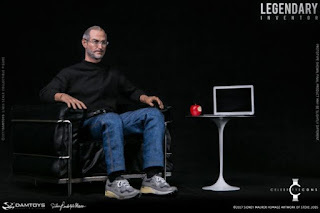 Steve Jobs always surrounded himself with people he trusted. From Tim Cook to Phil Schiller and even Jony Ive. He knew that it was these people who would continue to carry their dreams forward. Simplicity is one of the most important factors in Apple as a company. They do not need to work on too many projects at the same time. The advice is: do not waste your time on something that can lead you to look for complex solutions. "Taking LSD led me to have a deep experience, it showed me the other side of the coin and reinforced my sense of what is really important." 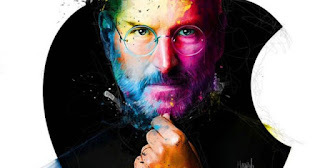 You should not try drugs, but try different things than you usually do and have fun with it. .
Steve Jobs always quoted a famous phrase of Henry Ford: "If I had asked people what they wanted, they would have said more horses". But the client is not always right, and the first iPhone proved it. Appearances always matter, and I spent a lot of time on small details so that everything was always perfect. But although appearances always matter, you should also bear in mind that it does not really matter what others think . That is why he sometimes walked barefoot or put his feet on the table at meetings. Do not lie to people. But use persuasion to convince them about your point of view and your perception of things. Steve Jobs was a very demanding person, this allowed him to get the best out of each one of his employees. 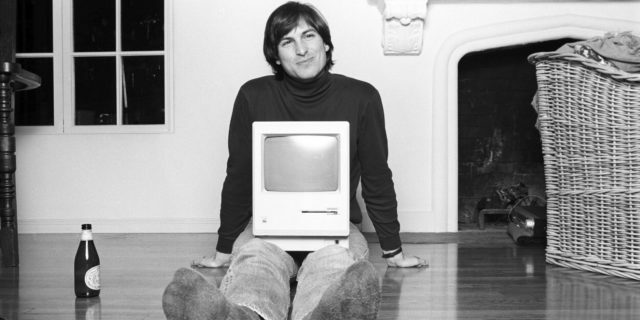 Steve was not always a family man, but for him they were the most important people in his life. "The products, not the benefits, are the true motivation." The great products are not simply great because they have many colors, expensive materials, components and software. They are great because they are made with a lot of love and attention to detail.